Brian had no prior knowledge of the questions asked. Ian Lewis Moore, Vice President of Leadfoot Media, wrote the questions to give everyone a firsthand look at how Brian O. will handle himself in front of the media. The questions range from serious to humorous. 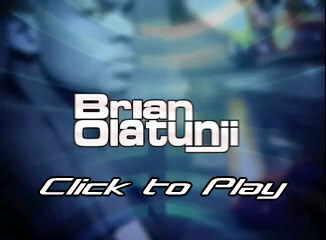 It represents a hypothetical situation in which Brian Olatunji goes NASCAR racing. Enjoy as Andrew Kuhn from the Apex Marketing Group plays the part of media personality in this short video. Produced by Leadfoot Media in association with Triple Strike Media.